Parent Summer BBQ - save the date! Parent Summer BBQ - Sat June 9th - save the date! After the success of last year's 'Parent Social', where a lot of parents said they really enjoyed meeting and chatting with fellow parents in a more relaxed atmosphere than pick-up/drop-off (!) our Parent reps have decided to make our summer BBQ an annual event. This is for parents and staff only (no children!) and will be held in our lovely TCG garden. We would love to have as many parents as possible from our different rooms. Colour-coded stickers are given out so parents can see which room/s other parents have children in. TCG will be supplying the food but it is BYO on the booze front. Further details will be sent out in due course, but please do save the date and get that baby-sitter booked!! Please note staff and their partners have been invited! Fingers crossed for lovely mid-summer weather! 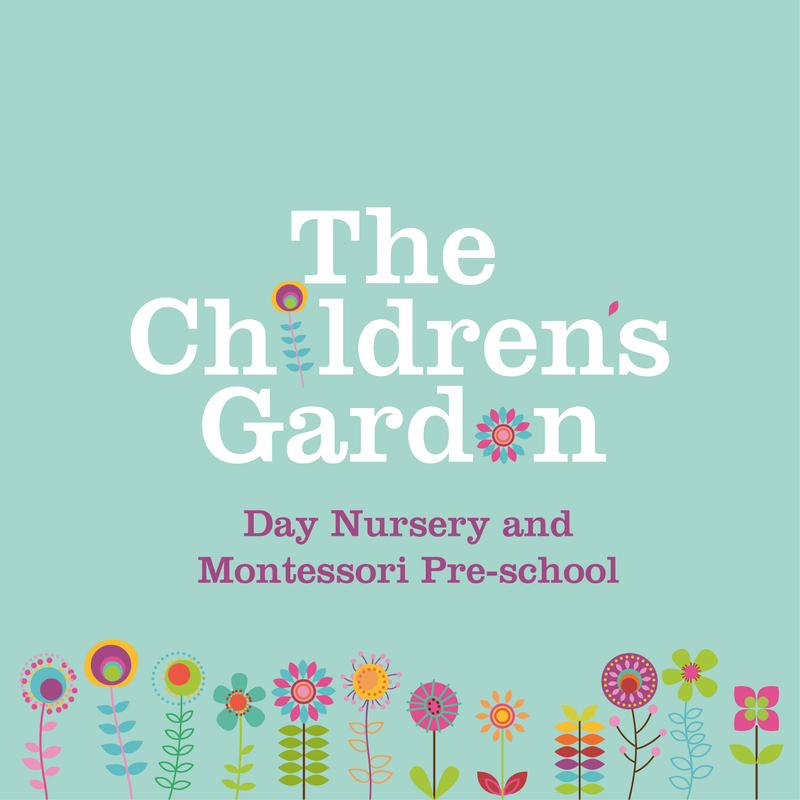 ©2019 The Children's Garden Day Nursery. All Rights Reserved.